An apparent attempt at trying to disable the vehicles of two Vienna residents was likely unsuccessful. 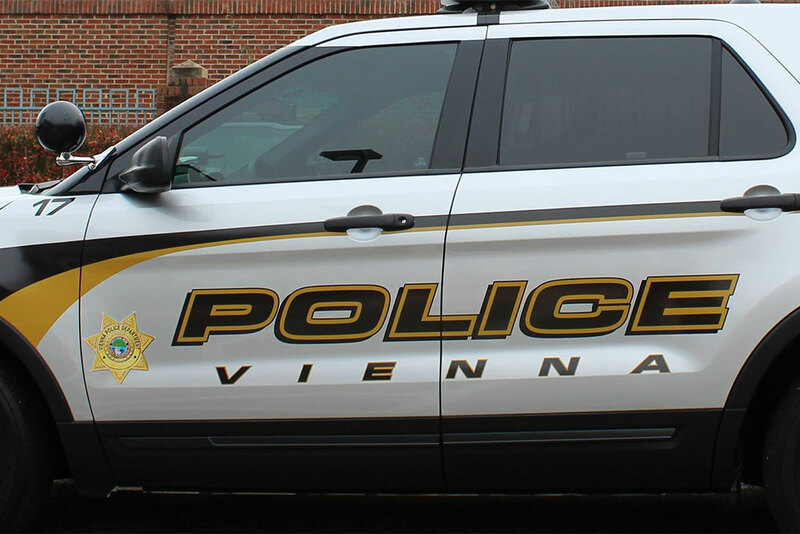 This past Sunday around 8:15 a.m., Vienna police were called to the 300 block of Owaissa Road SE — in a quiet neighborhood of single-family homes — for a report of a vehicle tampering. While in popular lore “sugar in the gas tank” carries the implication of causing serious damage to cars, in reality it does little more than potentially clog up fuel filters, according to Snopes.